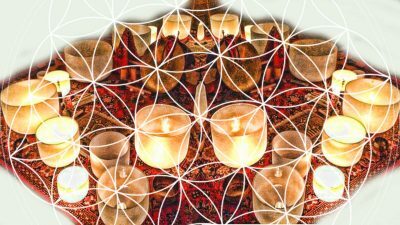 A special evening session envisioning your perfectly manifested new year self through sound & silence. Facilitated by Jeremy Sills, you will engage your source energy flow through practical and intuitive meditation. And explore your innate nature and connection to the Solstice energy. Each of us have a voice worth listening to; and when we come together in sound & harmony, we are capable of co-creating coherently with the entire system that is our visionary consciousness. You will work the Solstice Energies with affirmation, intention setting, vocal toning, and the healing sounds of crystal singing bowls. Your spirit will guide you back to a place of harmony and gratitude. Whether it is to a place of appreciation and joy, or to a place of grateful understanding for the pain that has been with you, and has come to the surface through acceptance and presence, and is now transforming into sound and light.